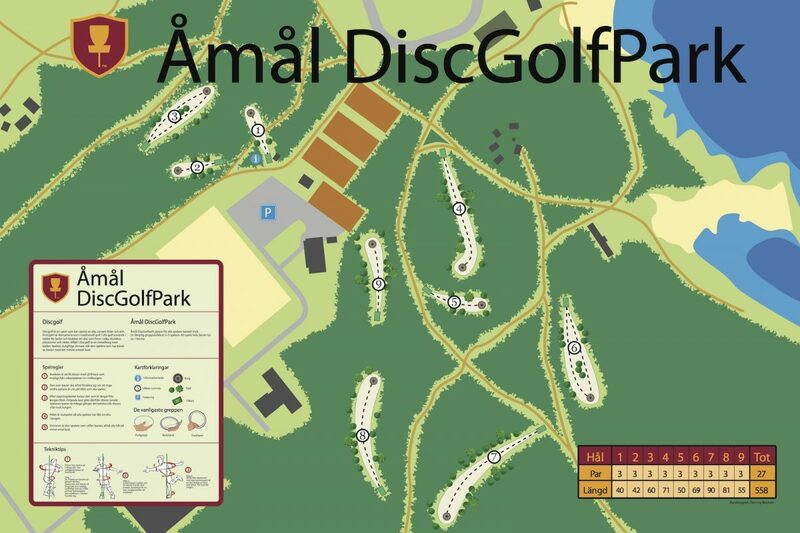 Tommy truly believe that the sport of disc golf suits everybody. 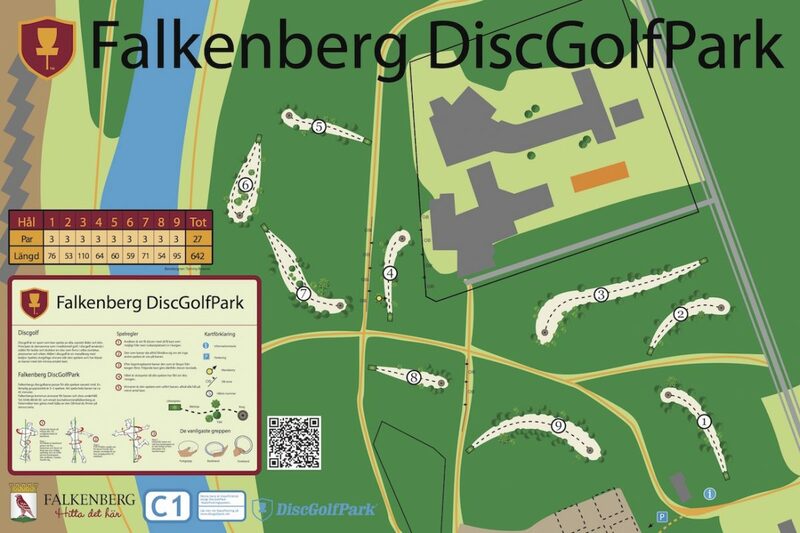 A walk in the park. 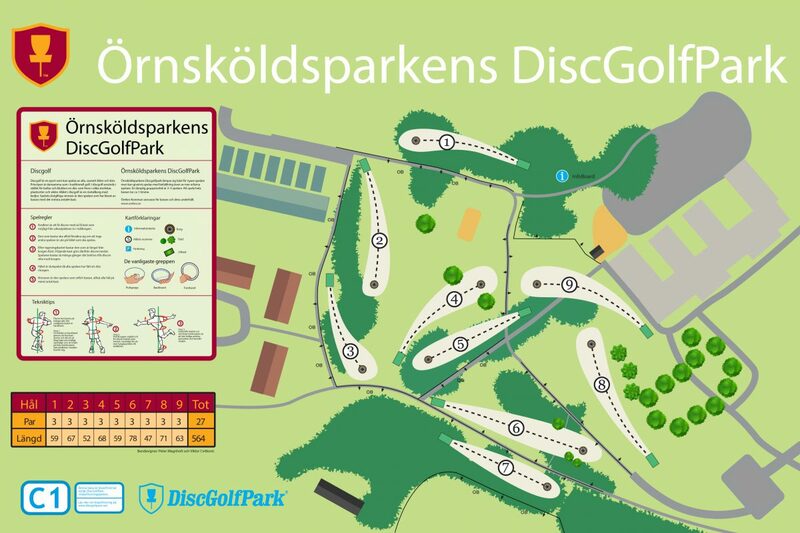 A social activity together with family or friends. 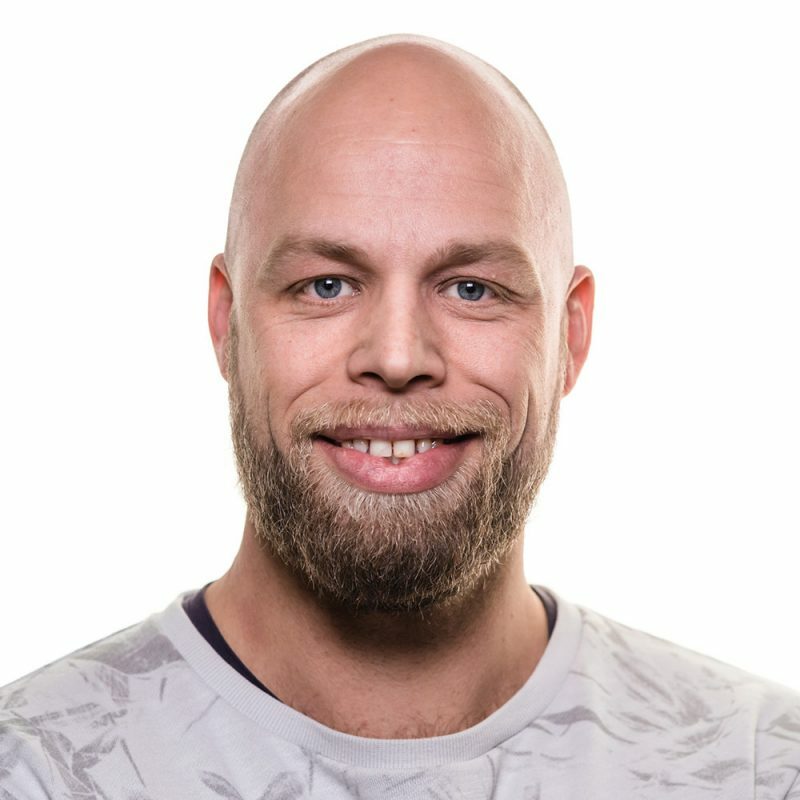 A peaceful time by yourself. 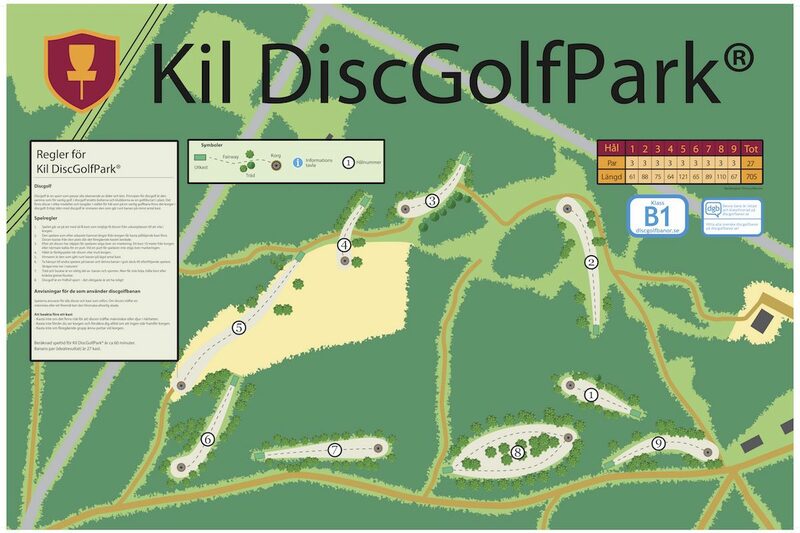 A hobby, or a sport you put everything behind to be the best athlete and player possible. 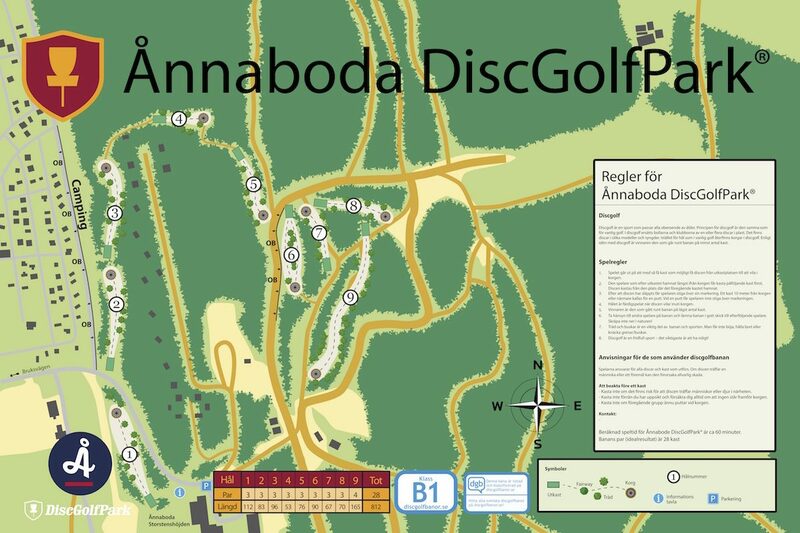 Get outside and make disc golf into what you want it to be and enjoy it in the way that suits you!”. 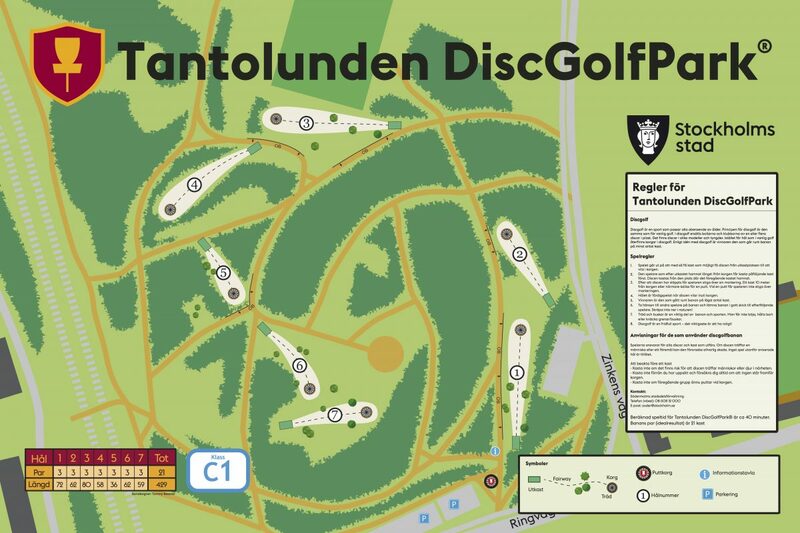 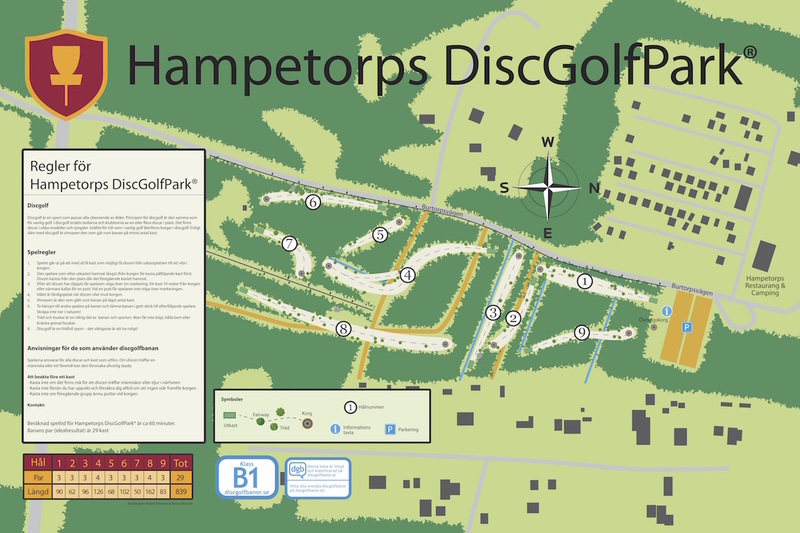 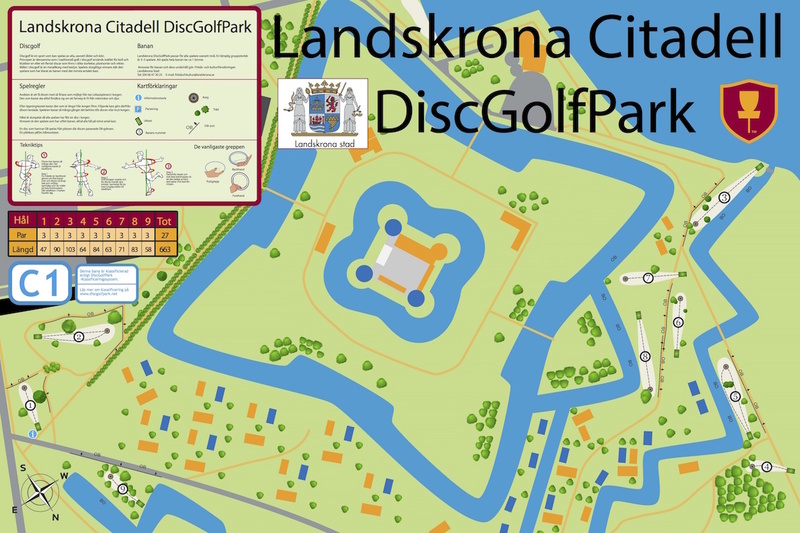 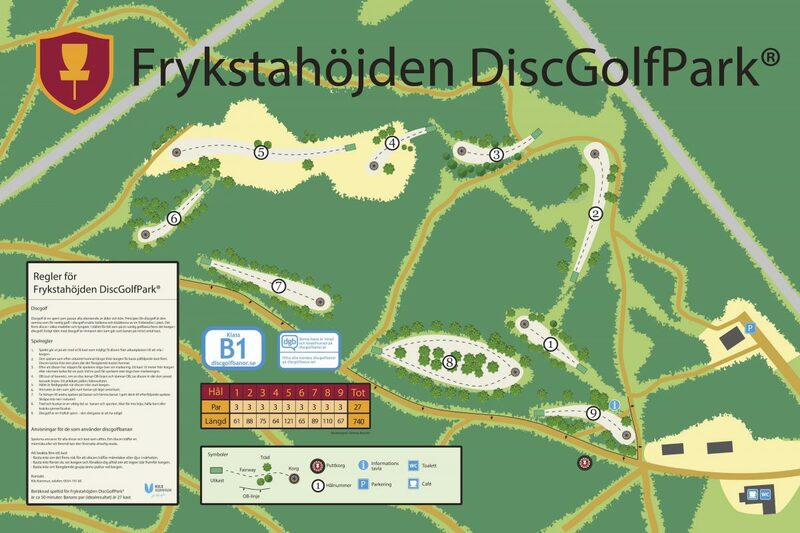 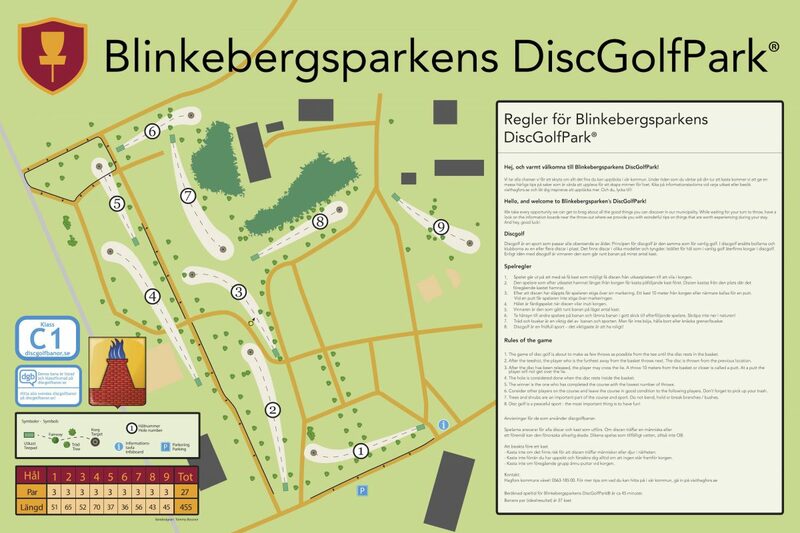 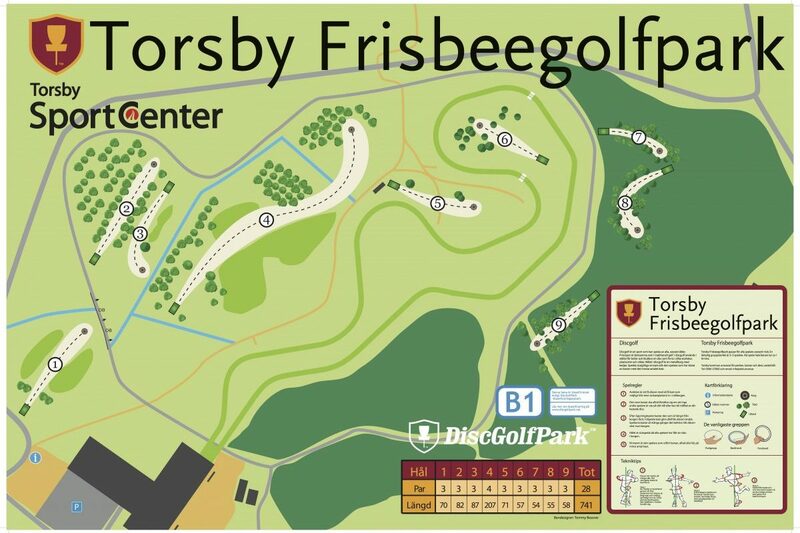 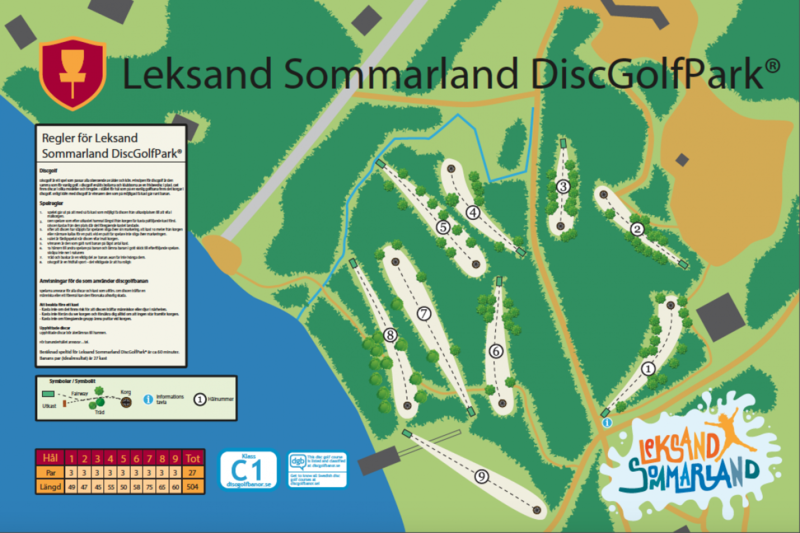 Every area for a DiscGolfPark got it´s own challenges. 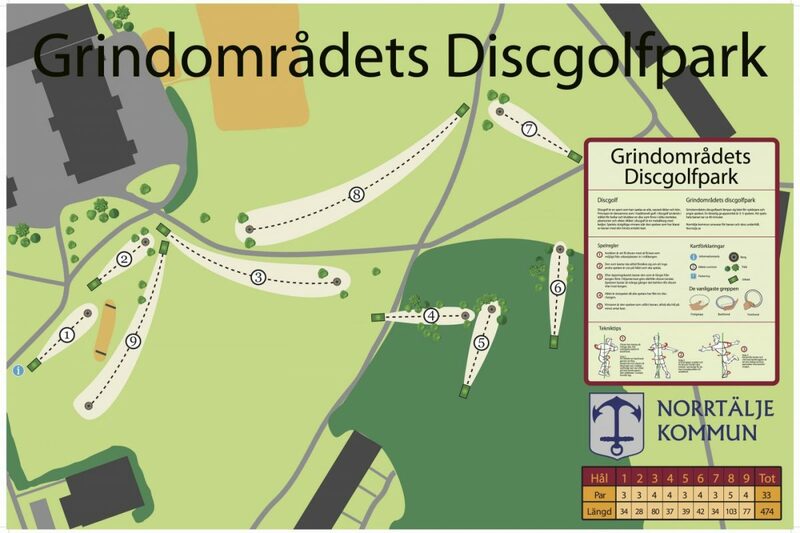 However there is some main ingredients in making a good course, fun fun fun, a course needs to be fun for all players no matter skill level. 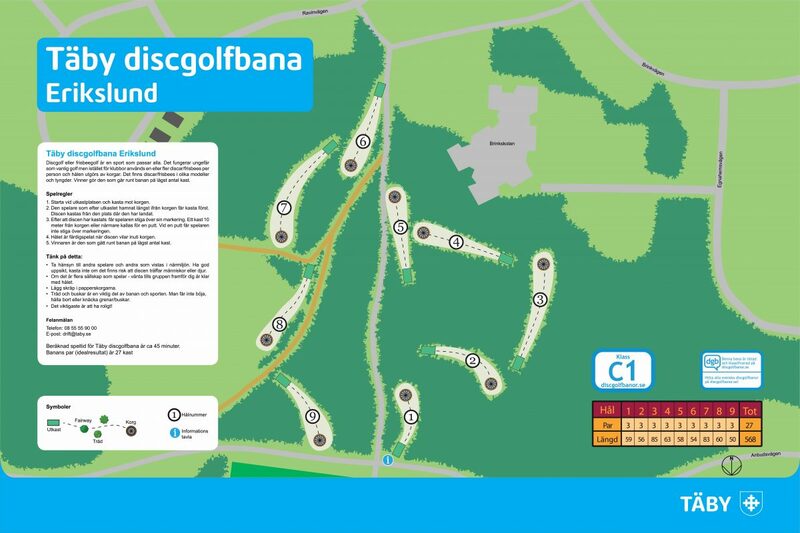 Safety for the players and other visitors in the area. 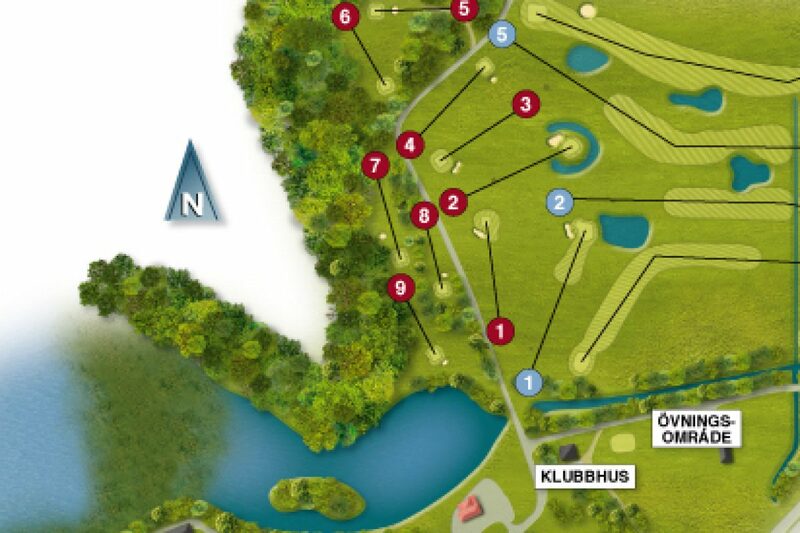 A well placed start and ending hole. To make a great course you would like to bring out the best face and beauty of the place you are working with. 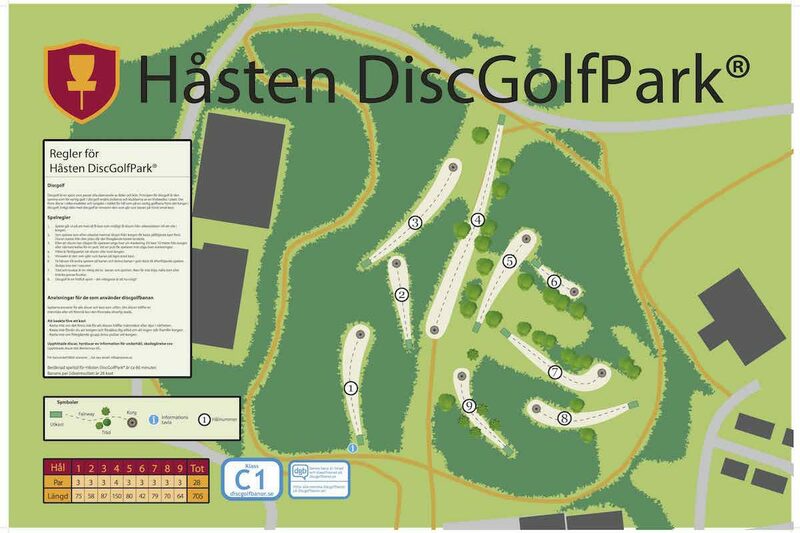 To design not only a fun course but also a teaching one with a wide variety of shots. 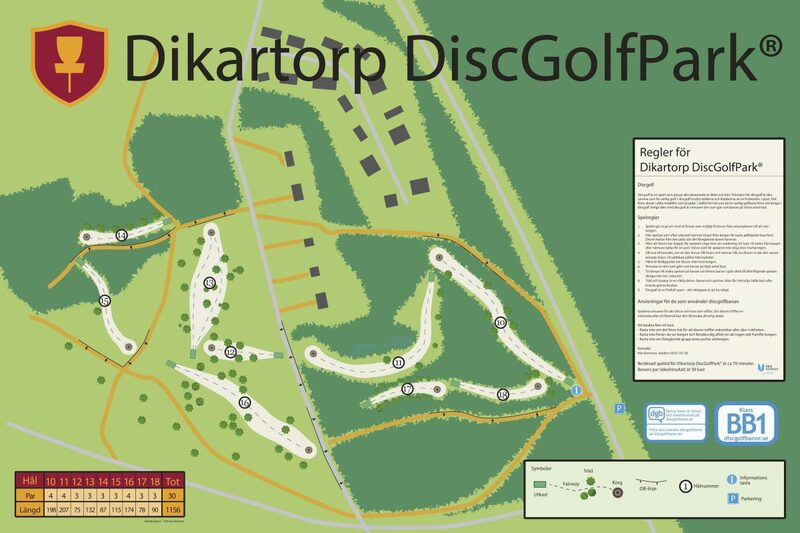 There should always be something new to learn. 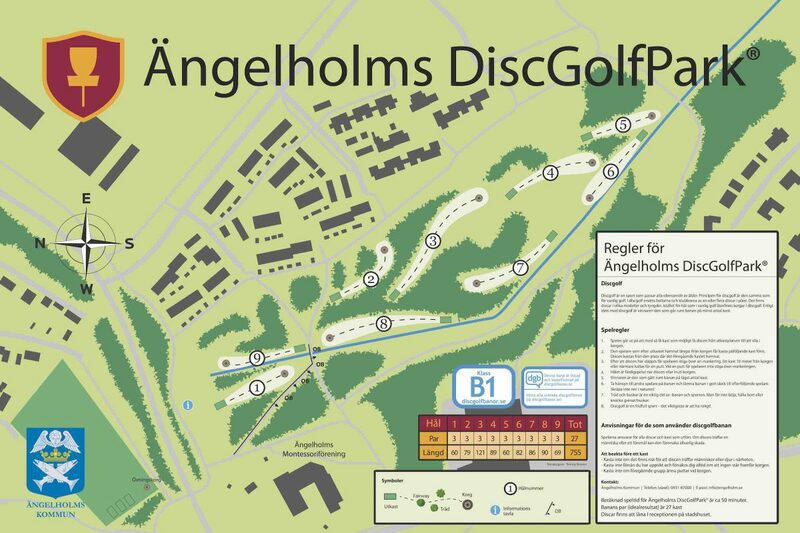 Tommy like to renew and modernize old courses as much as build and design new courses. 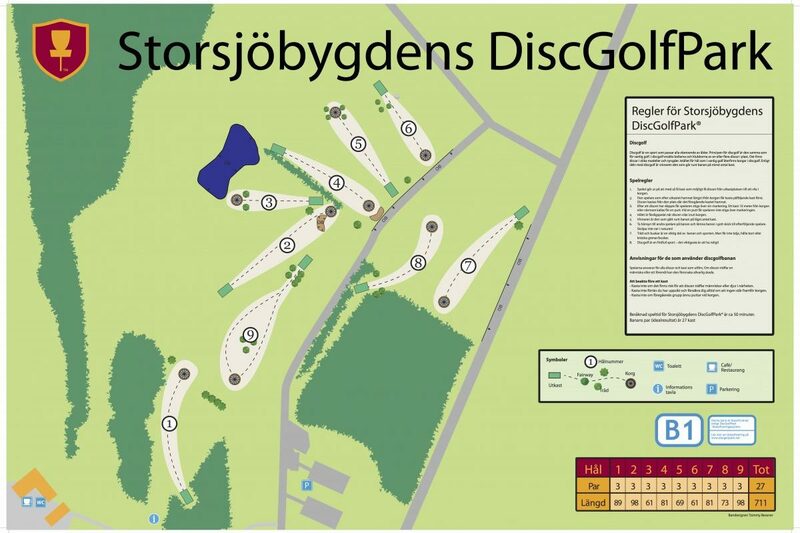 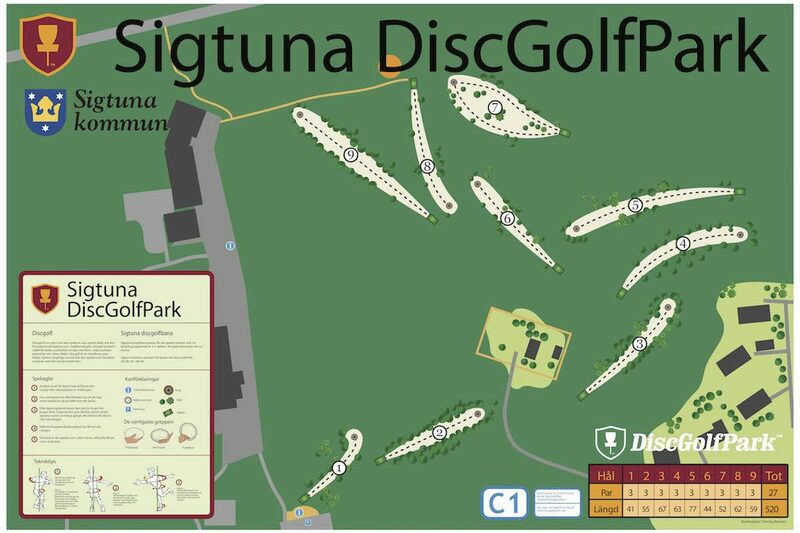 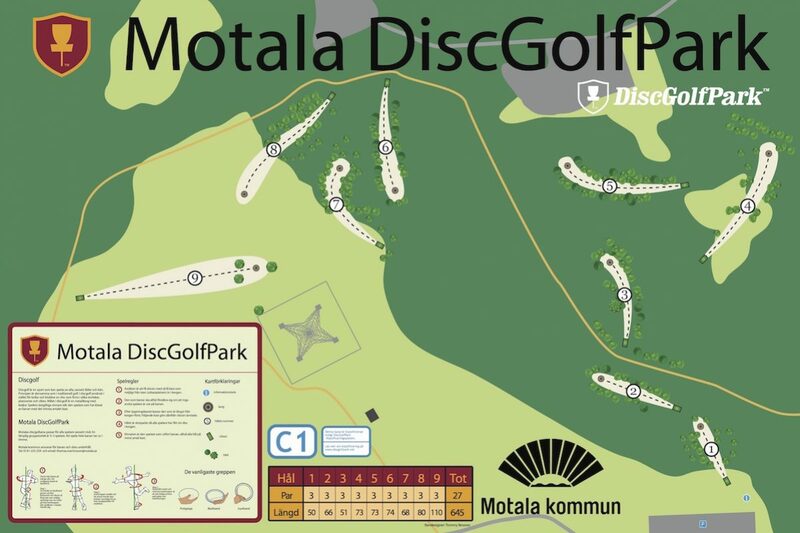 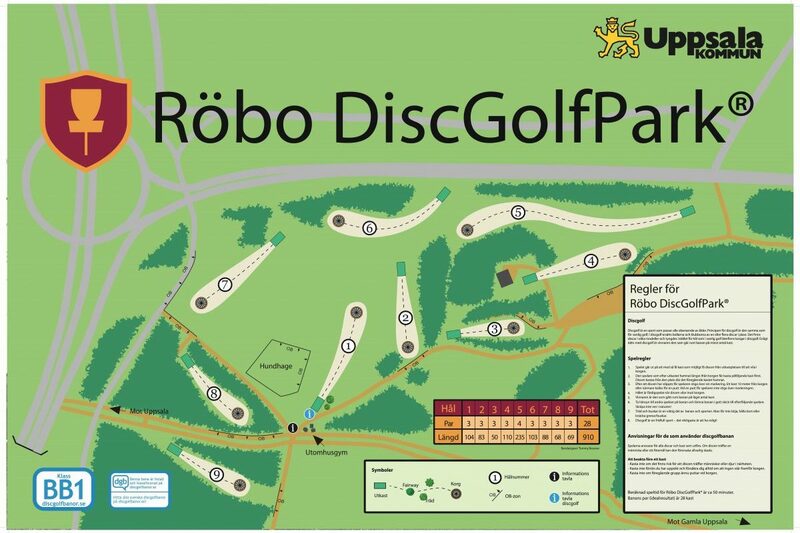 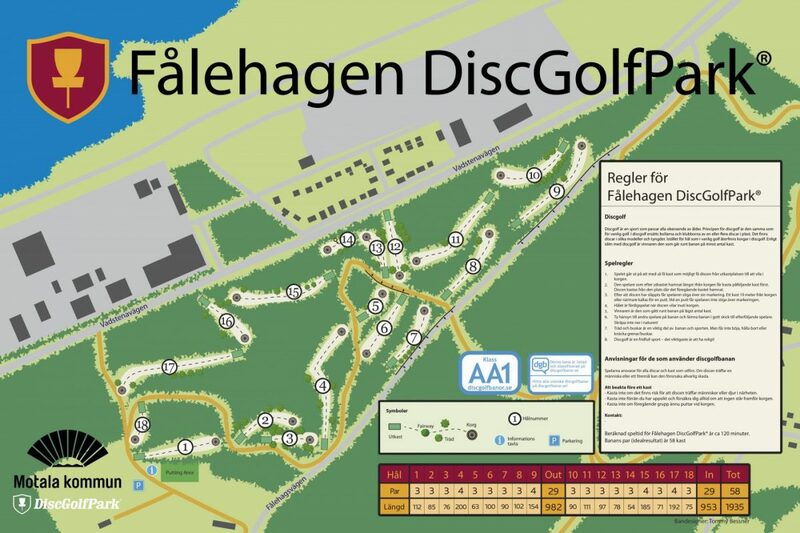 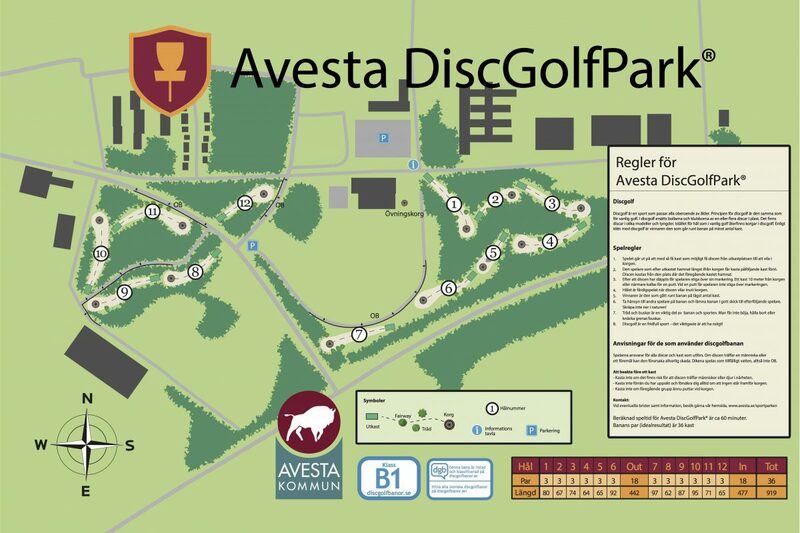 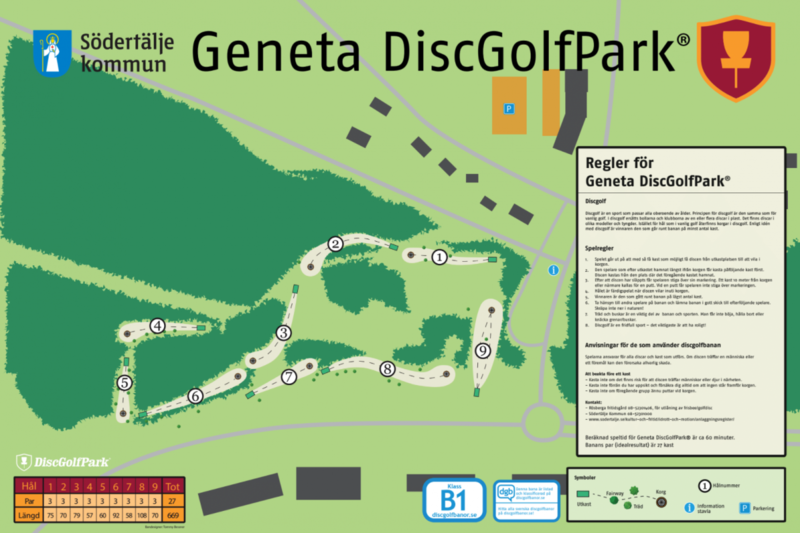 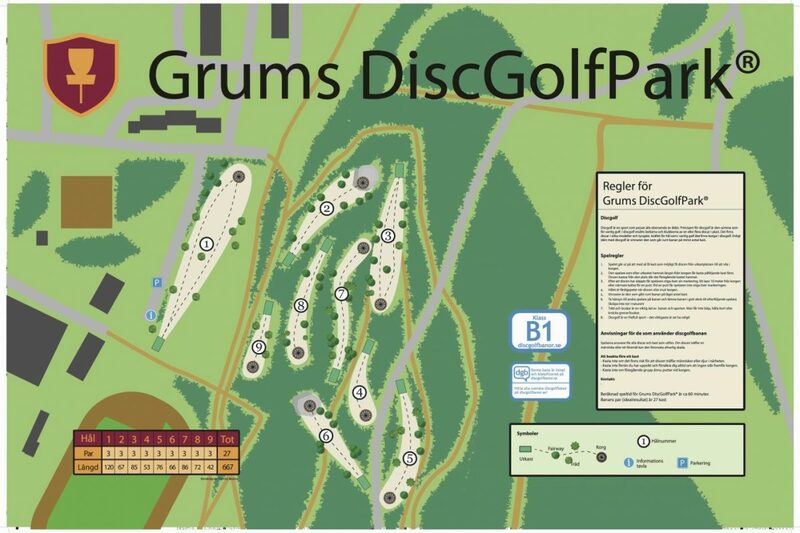 To be able to attract a new audience and make disc golf easy to understand we need a logic, safe and fun lay out together with a good information system.